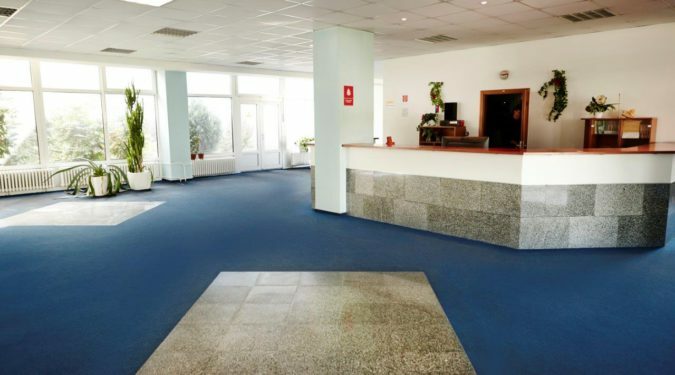 We offer you renting of offices in Bratislava in an interesting location near Milan Rastislav Štefánik Airport, thanks to which your company can also acquire a lucrative address and pleasant premises for efficient operation. 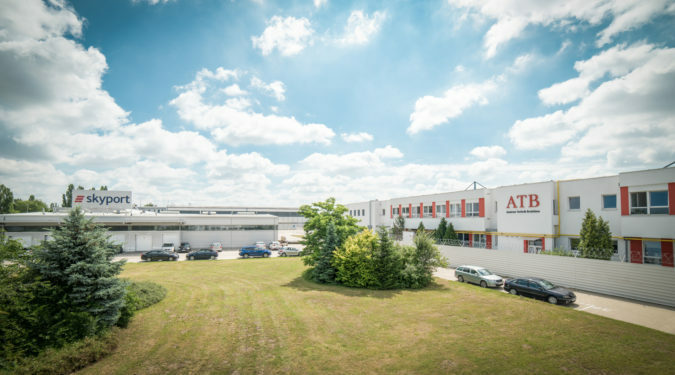 Offices are available in five buildings located in a flight or an economic part of the airport. 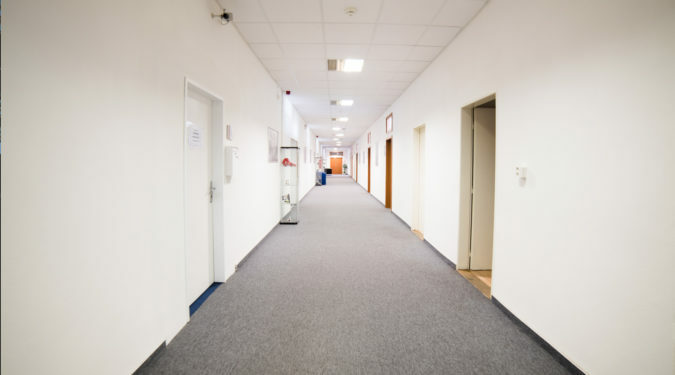 We have offices of different sizes, thus offering solutions for both small business and large companies. 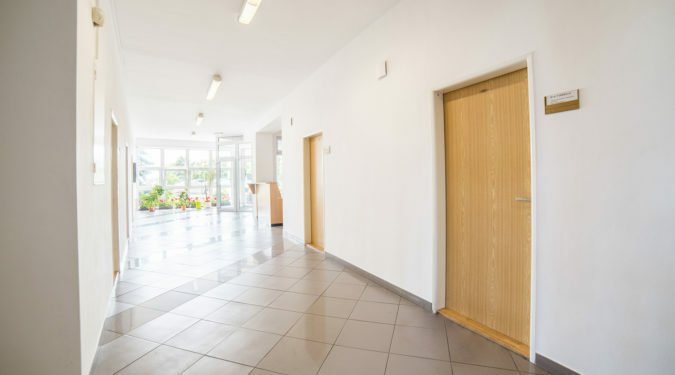 Their advantage is the excellent transport connections to the highway and PUBLIC TRANSPORT connections to the city, continuous 24-hour security and, in particular, flexible rent reflecting the tenant’s needs to the maximum extent. 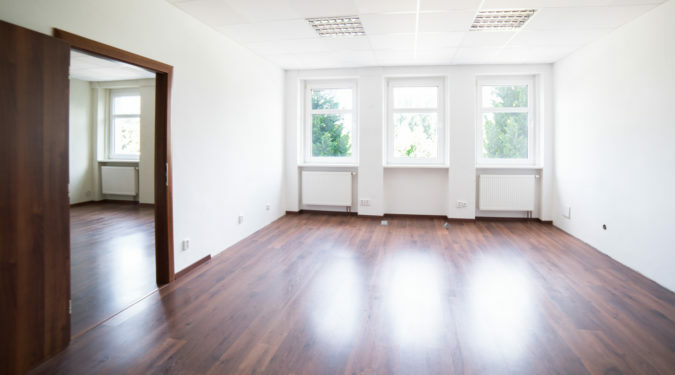 Most of the office premises are ready to be taken over, or we can arrange for them to be reconstructed according to the client’s wishes.